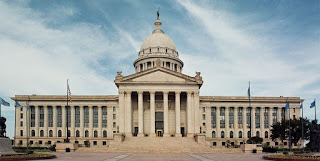 In her State of the State address yesterday, Governor Mary Fallin presented her final executive budget proposal for FY-2019. The document in full can be viewed here. $2M to Legislative Services Bureau for "Agency Performance and Accountability efforts"
The strangely shrinking cigarette tax figure: in Fallin's FY2018 budget, the estimate for revenue generated by a $1.50 increase in the cigarette tax was $257.8M. During the first special session, HB1054X estimated $243.5M per year. Now, in Fallin's FY2019 budget, it's $231.7M from the same $1.50 increase. More gambling is what we need? "The Step Up Oklahoma Plan includes a reform to allow Indian casinos to use balls and dice in their craps and roulette games, which will likely increase the state’s revenue from exclusivity fees. [...] It would be in the state’s best fiscal interest to consider this proposal, via the Tribal and State Gaming Compact. 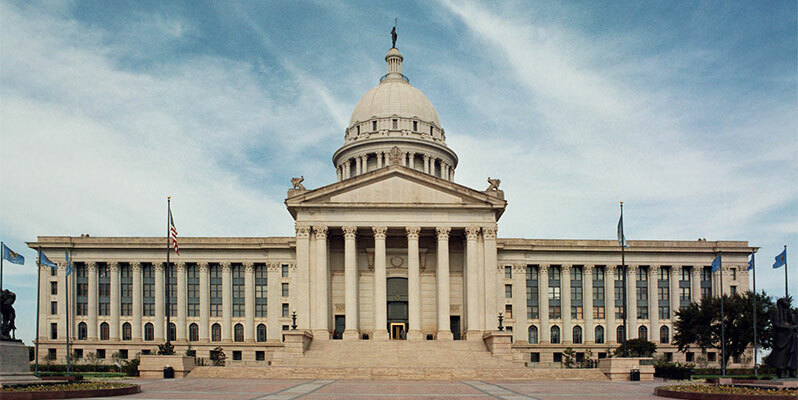 These efforts will maximize projected revenues for the State of Oklahoma." That's right... if Oklahoma needs anything else, we need more gambling, more addiction, more bankruptcy, and more broken families as a result. Step Up Oklahoma too positive on tax revenue? Governor Fallin takes up every tax hike proposed by Step Up Oklahoma in her budget proposal, but the figures her office used as estimates are lower in every category, to the tune of about $45M overall (excluding the gambling figures, which her office did not estimate).